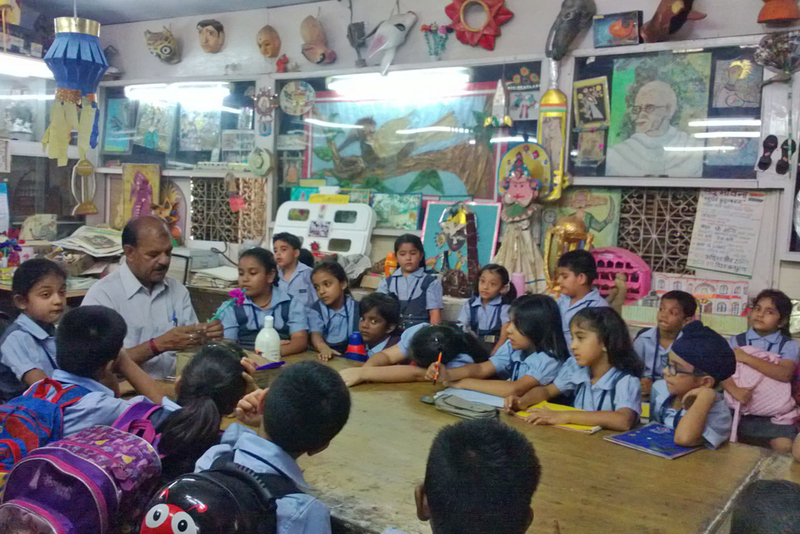 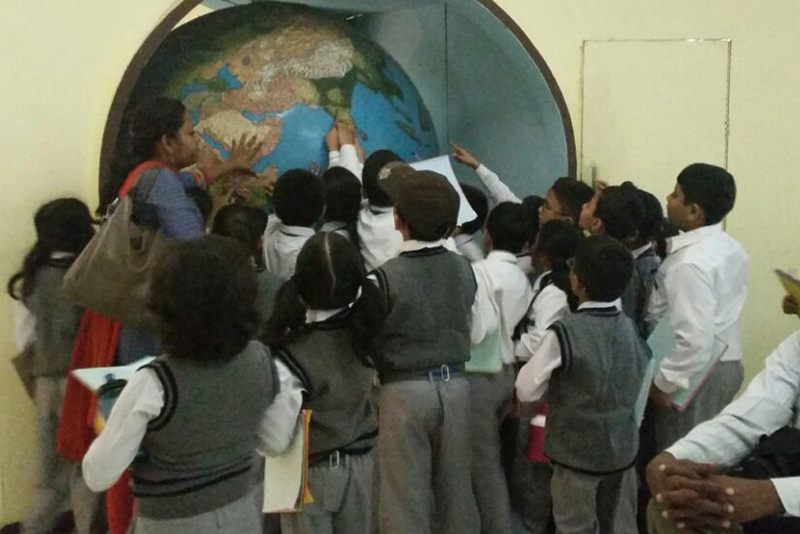 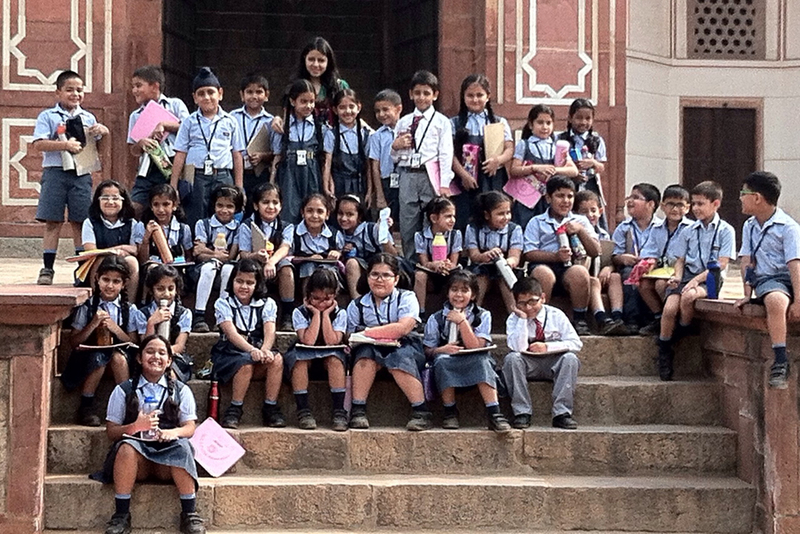 The school organizes various educational trips and excursions for students. 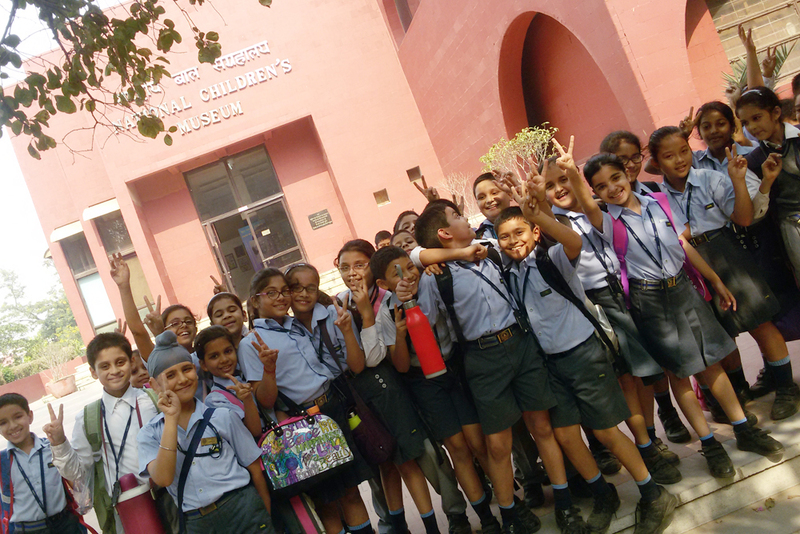 These trips give them exposure regarding their heritage, culture along with some fun activities. 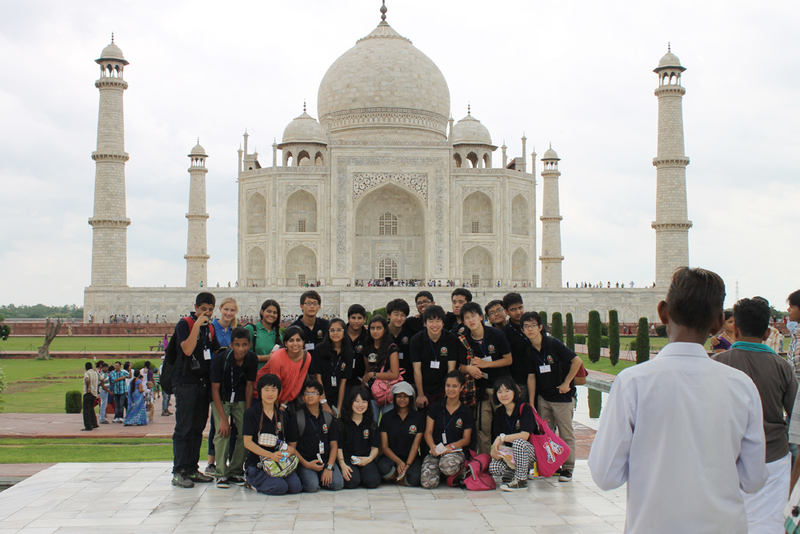 A few of the places visited include Humayun’s Tomb, Lodhi gardens, Railway Museum, Millenium Park, Pratap Garh Farms, Parliament House and Akshardham Temple.